Karel Břinda is a postdoctoral research fellow at the Harvard T.H. Chan School of Public Health working with Bill Hanage in the Department of Epidemiology and Michael Baym at Harvard Medical School. His research, funded by the Bill & Melinda Gates Foundation, focuses on methods for rapid antibiotic resistance detection from point-of-care sequencing data obtained by mobile sequencing technologies. 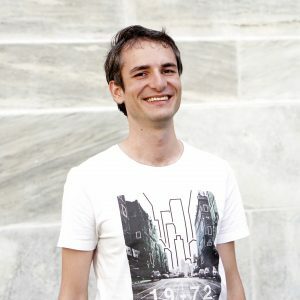 Prior to coming to Harvard, Karel received his Ph.D. in Computer Science from Université Paris-Est in France in 2016, where he studied algorithms and data structures for Next-Generation Sequencing data, with an emphasis on metagenomic classification and read mapping.